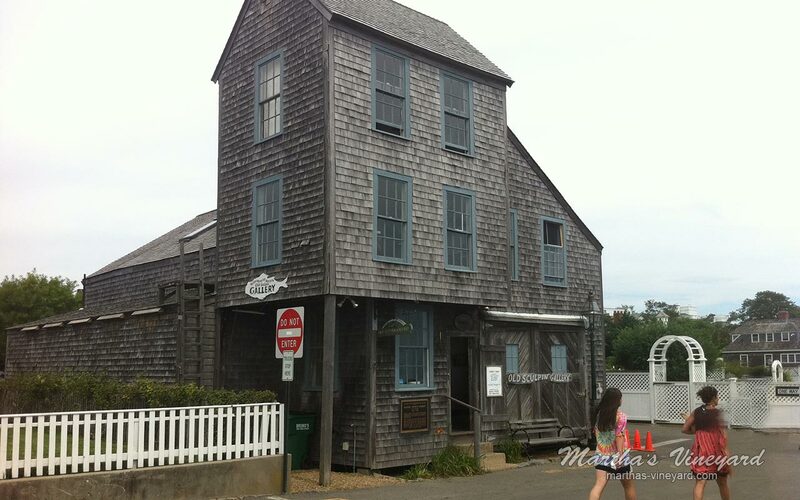 Memorial Wharf - Located right across from the Old Sculpin Gallery on Dock Street. 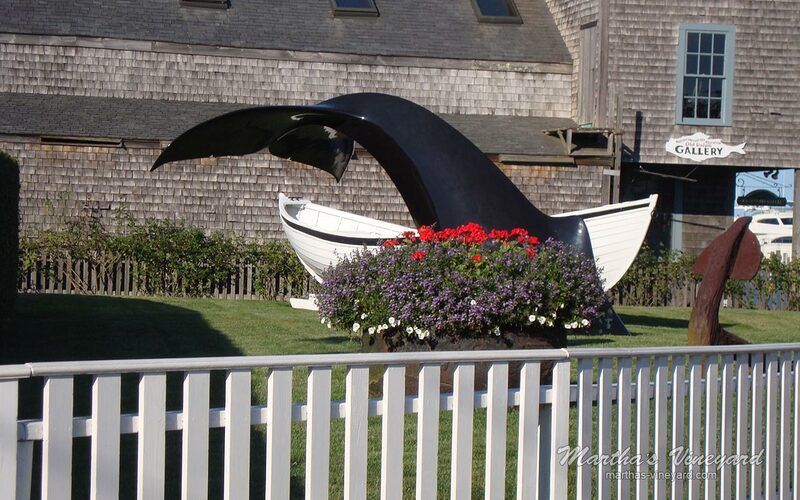 This is where you catch the On Time ferry to Chappaquiddick. 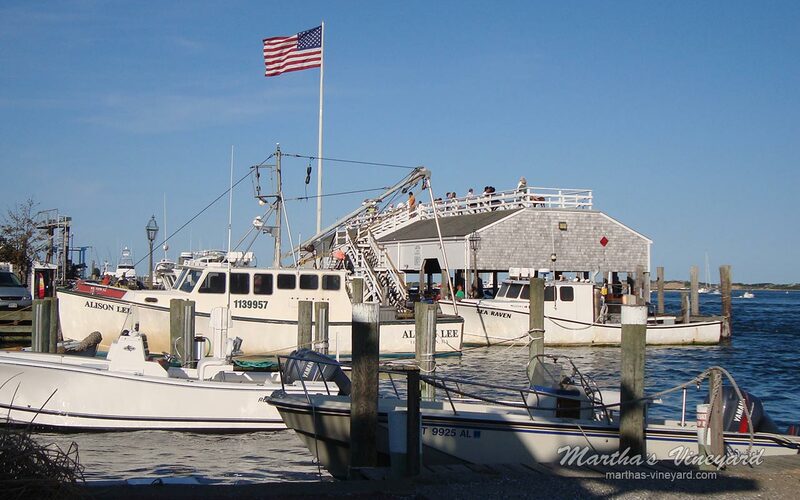 The upper deck of the wharf is a great place to sit and view all of the activities of this busy harbor. Great place for a break in your day for an al fresco lunch with a view.